Compared to systems featuring cumbersome wires, wireless systems offer the very highest flexibility and convenience in networking applications. A huge range of technologies is available on the ­market, each of which is suitable for various applications with correspondingly diverse requirements. 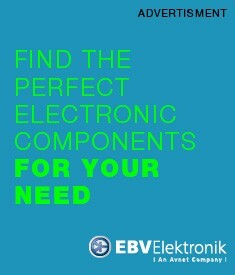 Together with Europe’s leading semiconductor distributor, EBV Elektronik, we have developed a table that helps to make an initial basic selection from the most important wireless technologies.